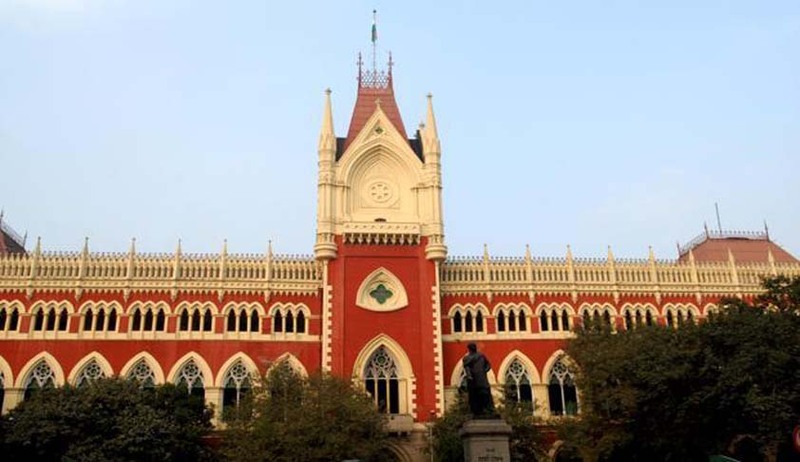 In a recent judgment, the Calcutta High Court has held that part payment of a legally enforceable debt cannot defeat the entire cause of action in a dishonour of cheque case under Section 138 of the Negotiable Instruments Act. The high court was considering a petition filed by an accused in a cheque case against the concurrent finding and sentence in cheque bouncing case. The allegation against the accused/petitioner was that on 30/12/1999, an advance of Rs.2.85 lakh was given to the accused by cash and the accused issued a cheque for the same amount. The complainant waited for 12 days and then deposited the cheque, but the cheque was dishonoured. The complainant issued the notice. Even though the notice was received, it was not replied. It was admitted that the accused paid Rs.1 lakh in the meantime. The trial court convicted the accused and the appellate court upheld the same. The high court has considered the question whether part payment of cheque is enough to defeat the entire cause of action, along with other questions. Counsel for the petitioner submitted that actually the cause of action arose from the date of acceptance of Rs.1 lakh, and non-payment of the remaining amount, even though the statutory notice was served. He reiterated that Rs.1 lakh was paid and accepted on March 11, 2000, and the complaint was filed on March 14, 2000. He further submitted that part payment could not change the cause of action, which is a bundle of facts. Justice Indrajit Chatterjee observed that that simply because Rs. 1 lakh was received by the complainant after issuance of statutory notice is enough to deviate from the cause of action. “Merely because the accused has paid some amount of the cheque, but that will not absolve him from the legal enforceable liability,” the court said. The court further held that it is satisfied that simply because of Rs. 1 lakh was paid by the accused/revisionist after issuance of the statutory notice that is not enough to take away the right of the holder of the cheque to enforce the cause of action regarding non-payment of the residue amount.